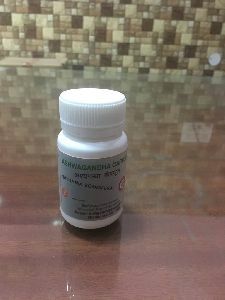 SHIPPING : Standard shipping takes 1-3 business days. 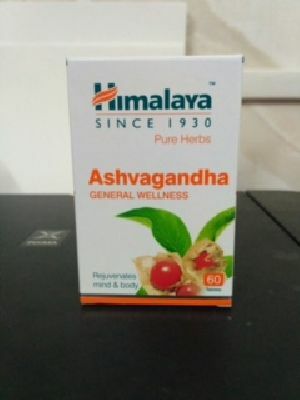 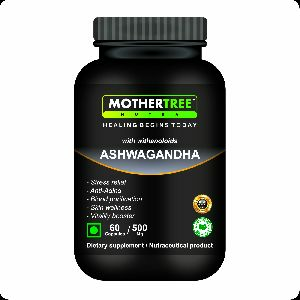 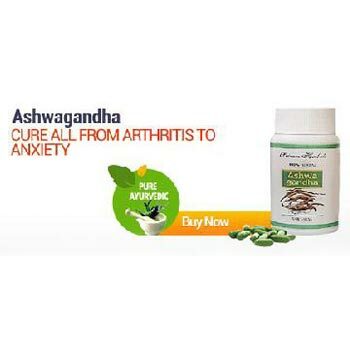 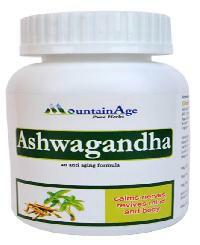 Contains : Pure and Concentrated Ashwagandha. 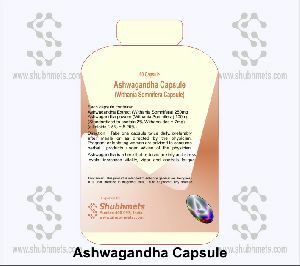 Dosage : One Capsule Twice a Day. 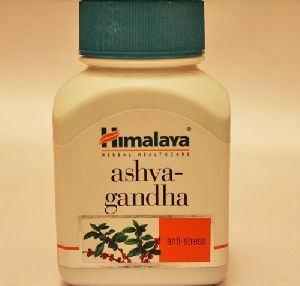 Use For : Reduces Your Stress Level and Depression. 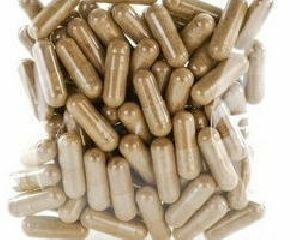 Dosage / Serving Size : 1-2 Capsules twice daily, preferably with milk. 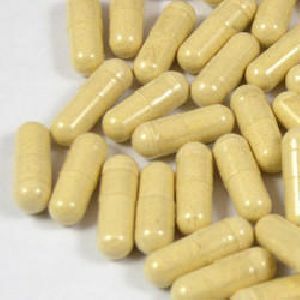 Dosage : 1 Capsule in the Morning and 1 Capsule in the Evening with lukewarm water an hour before the meal or as directed by the physician. 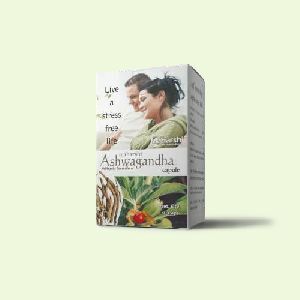 Packaging Details : As per client requirements. 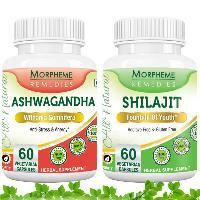 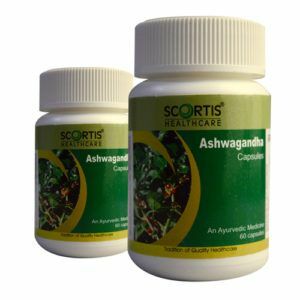 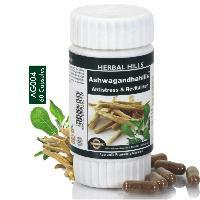 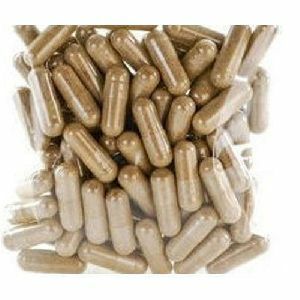 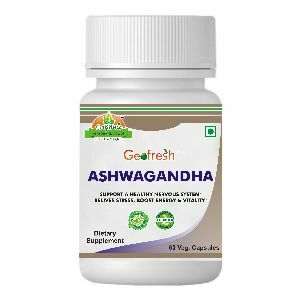 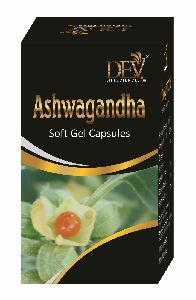 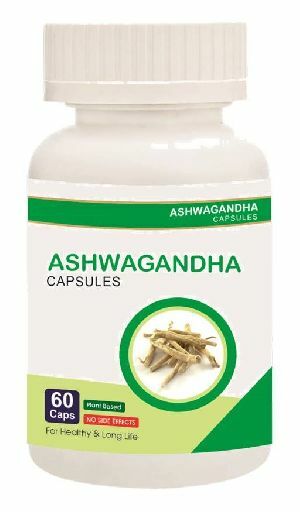 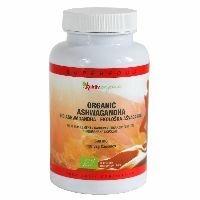 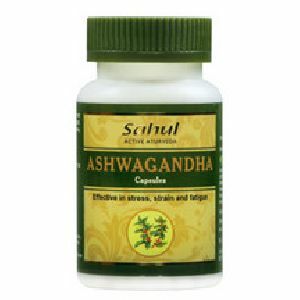 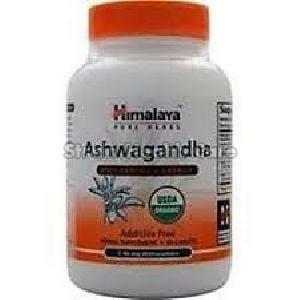 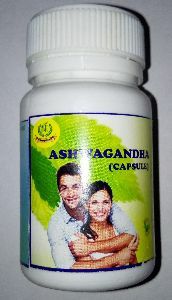 Ashwagandha capsules 100 To control cholesterol. 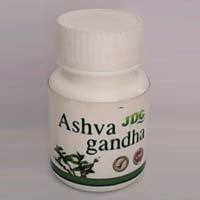 To treat diabetes and cataracts. 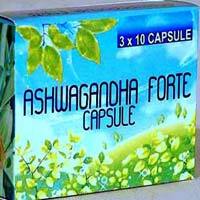 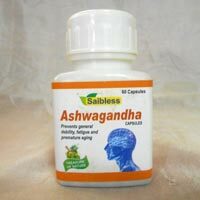 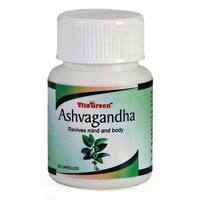 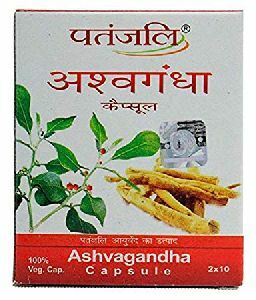 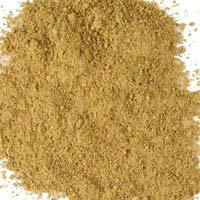 Ashwagandha is one of the valuable herbs used in Ayurveda. 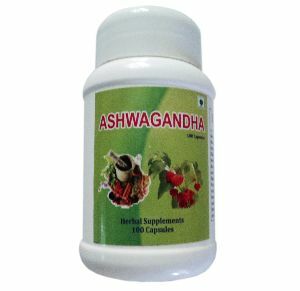 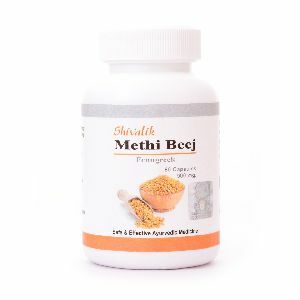 It is also referred to as ‘Winter Cherry’ and helps in improving the ability of the body to deal with various kinds of stress.